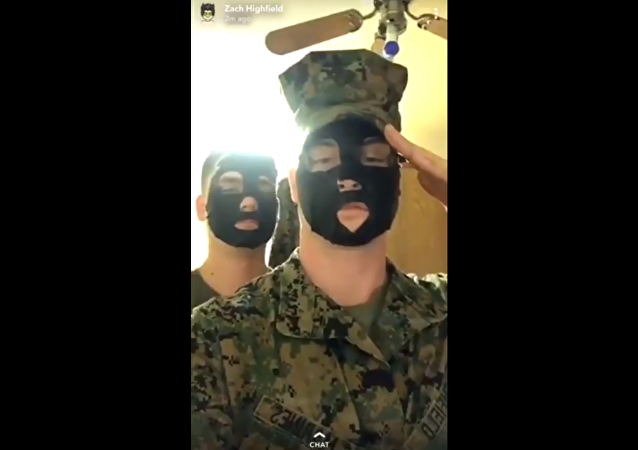 Two servicemembers with the US Marine Corps recently came under investigation after video surfaced on social media showing the pair posing in blackface and using racially charged language. 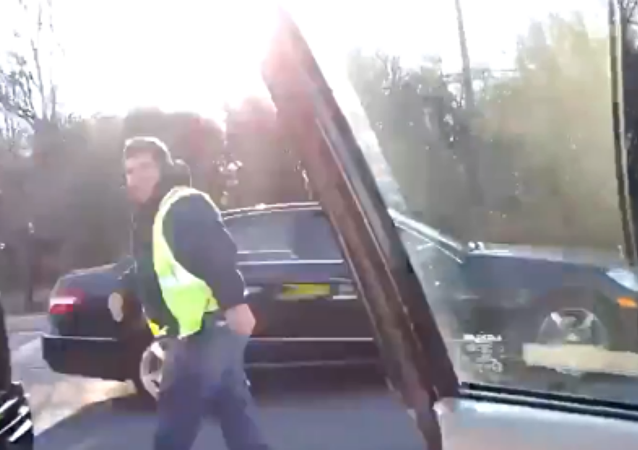 Crispin Cole, a 35-year-old resident of Maryland, was driving home from a recent interview when he suddenly found himself face-to-face with another driver who began threatening his life. 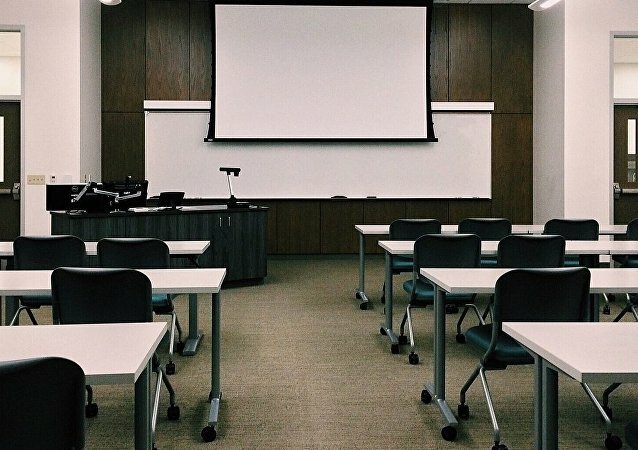 Students at Winston Churchill High School in Potomac, Maryland, landed in hot water recently after school administrators were informed of "N-word passes" that were distributed to the student body. A McDonald's employee in Spring Hill, Florida, was recently fired after cellphone footage surfaced showing the unidentified worker using racial slurs against a customer during a heated drive-thru interaction. Jeremy Kappell, the chief meteorologist for New York news station WHEC, was booted from his job on Friday after he used a racial slur while referencing Martin Luther King Jr. during a live broadcast. Kappell says the incident was an accidental slip of the tongue. 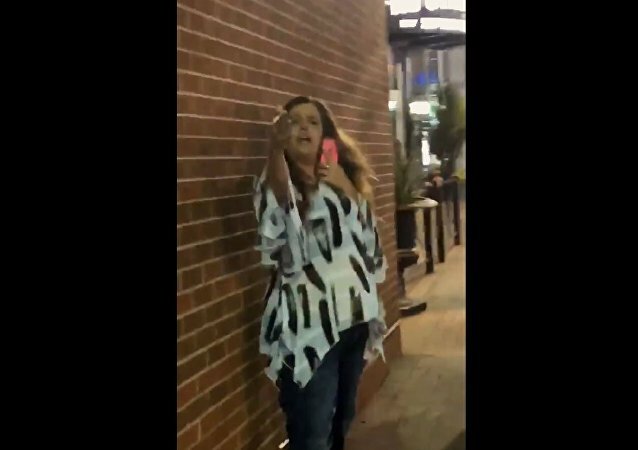 Drake Lewis, an aspiring photographer from Missouri, was walking through Kansas City’s Power and Light District with one of his friends on Tuesday, occasionally snapping a few pictures, when he came across a woman muttering racial slurs at them. 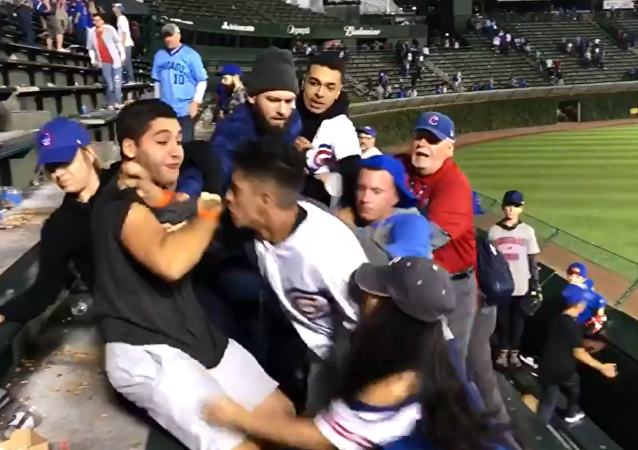 After the Chicago Cubs lost to the Pittsburgh Pirates 5-1 during Monday night's baseball game in the Windy City, fists went flying in the stands as fans brawled and hurled racial slurs. 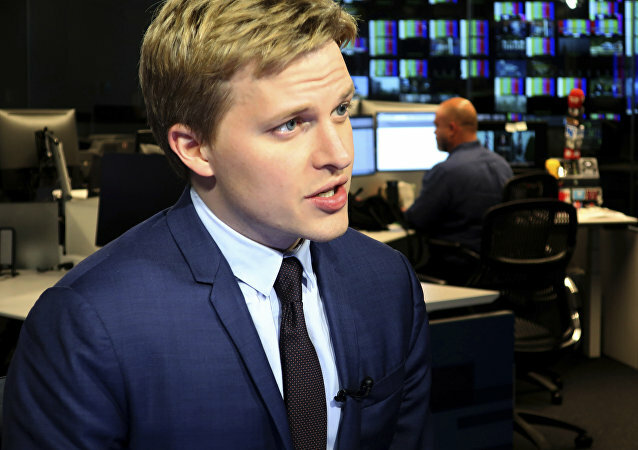 New Yorker writer and investigative journalist Ronan Farrow has reportedly and at long last come into possession of the infamous and long-sought tapes on which US President Donald Trump uses racial and bigoted slurs. 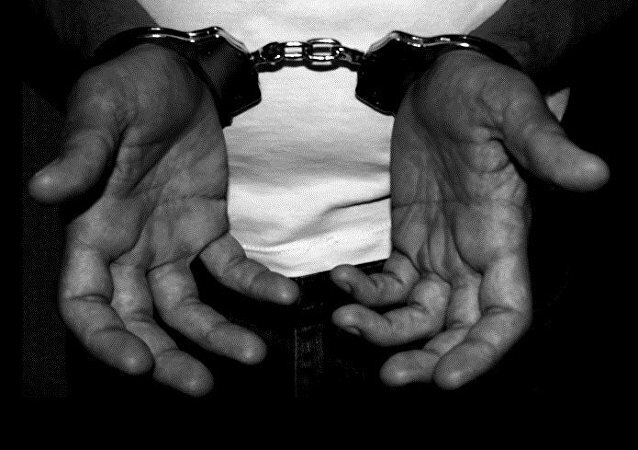 After spending two weeks looking for a man wanted in a racial intimidation case, Oregon's Springfield Police Department was handed a success story after one of its officers was able to track down the offender. WASHINGTON (Sputnik) - A recording released by former White House official Omarosa Manigault Newman does not confirm Trump used a racist slur, his former campaign staffers Katrina Pierson and Lynne Patton said in a statement on Tuesday. 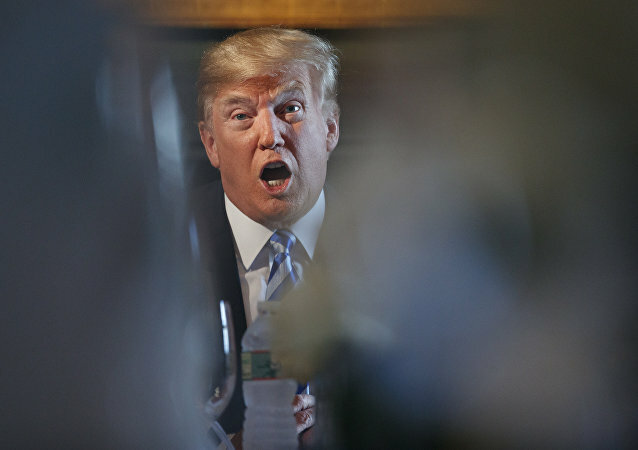 US President Donald Trump denied former White House aide's allegations that he had used a racist slur, saying that no tapes of him using this kind of language on the TV show The Apprentice existed and the word was not in his vocabulary. April Epperson, the manager of a Subway restaurant in Birmingham, Alabama, was fired from her post this week after she was caught on camera calling a customer a racial slur during a confrontation. A 25-year-old Pennsylvania man was shot and killed outside of a local bar on Saturday by a fellow patron who had been kicked out of the establishment for yelling racial slurs at his friend. 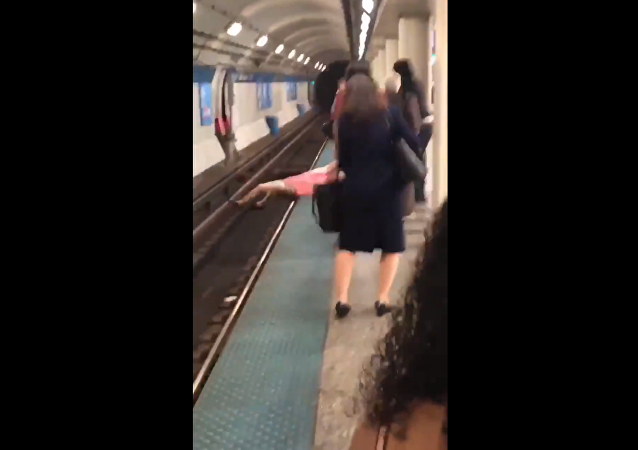 A man in Chicago, Illinois, got a dose of instant karma this week after a black commuter got fed up and punched him for hurling racial slurs at bystanders. 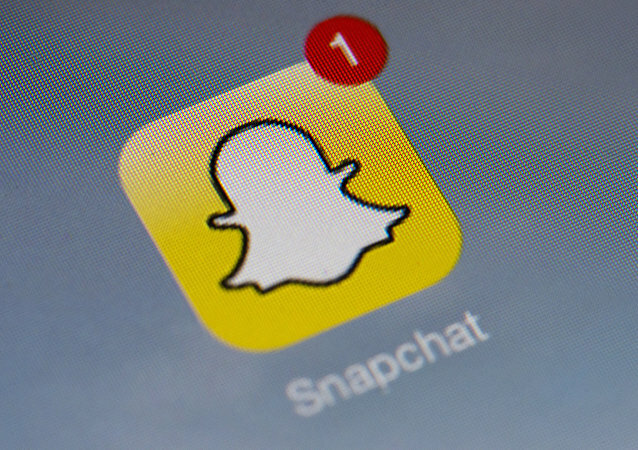 Police in Hollidaysburg, Pennsylvania, have launched an investigation into a racially insensitive video posted on social media Tuesday, showing students from Hollidaysburg Area Senior High School playing a game of hangman that spelled out a racial slur. California resident Frederic Allan Shinerock went off on a racist rant late Tuesday after a student at Santa Monica College (SMC) took too wide a turn in the parking lot they were both navigating and ended up taking up two spaces. 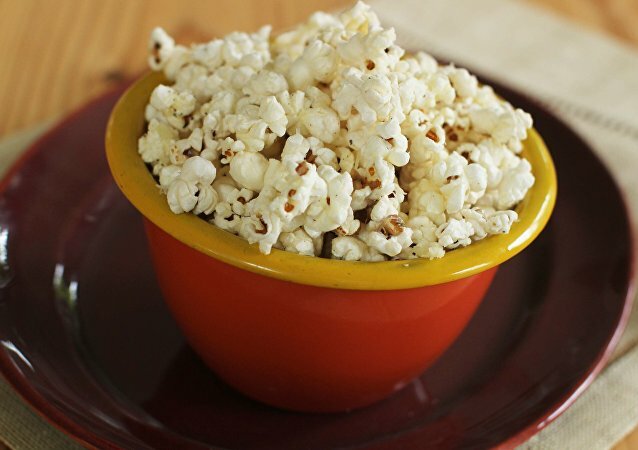 California resident Mark Stone, the CEO and founder of gourmet popcorn shop Cornology, issued an apology Wednesday for chasing a group of black customers out of the store and calling them "n***ers."